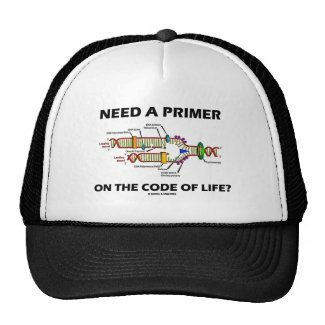 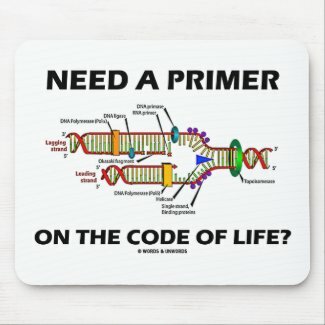 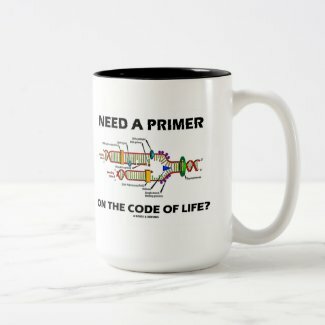 Showcase your knowledge of DNA with any of these DNA replication attitude gifts featuring the following question: "Need A Primer On The Code Of Life?" 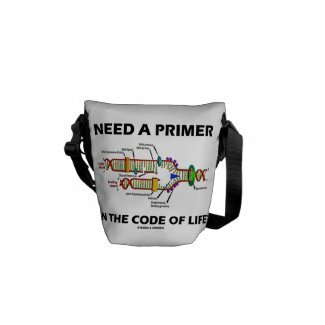 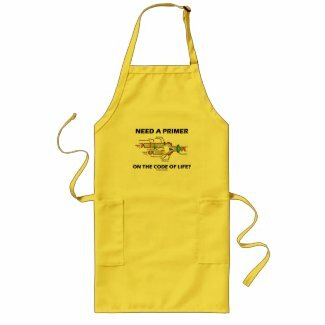 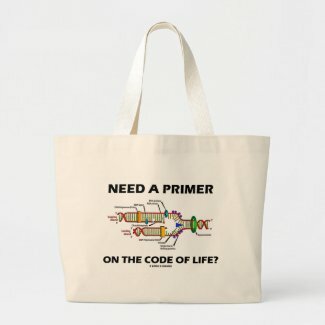 Make others do a double-take on what you mean with these rhetorical question molecular biology gifts featuring a double-meaning with the word "primer"! 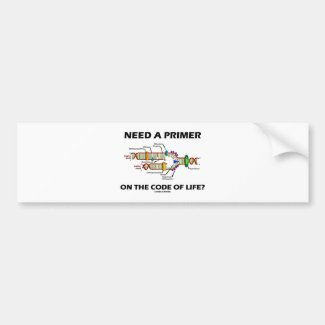 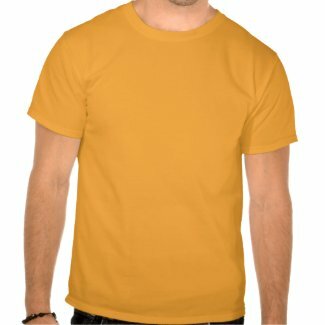 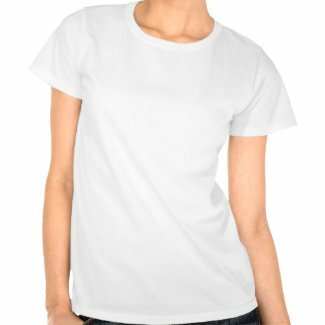 Create your own custom bumper stickers at zazzle.com.